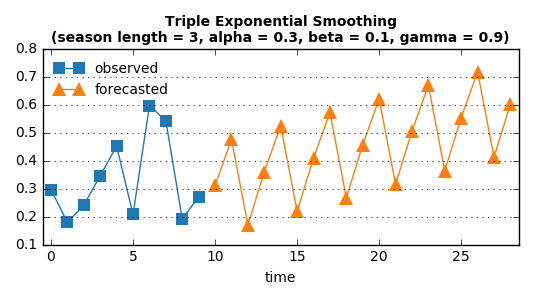 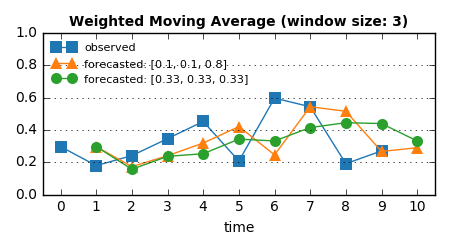 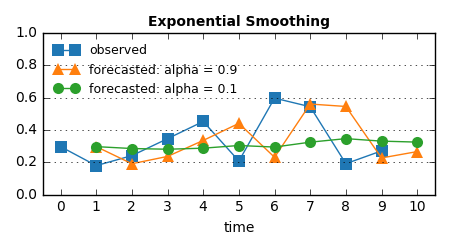 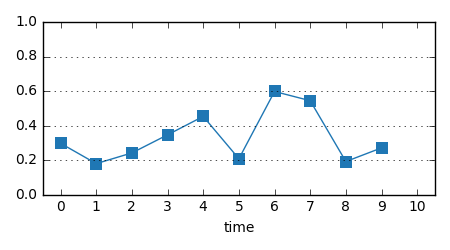 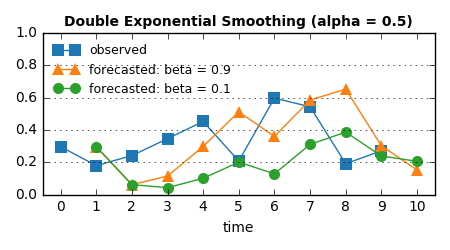 """Launch forecasting for each observed data point based on a model. 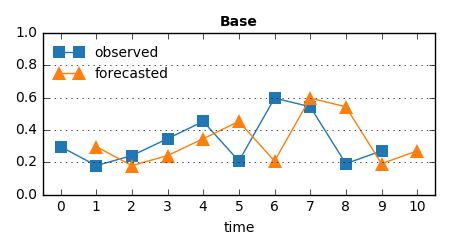 Return labeled forecasted series if each observed data point is anomaly or not. 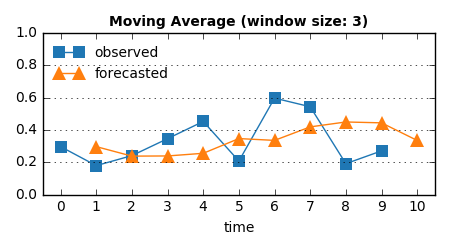 observed_series (list of float): Observed series. 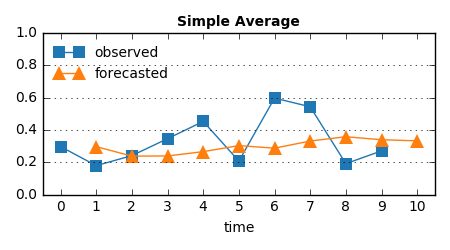 list of (float, boolean): Forecasted series with anomaly label.